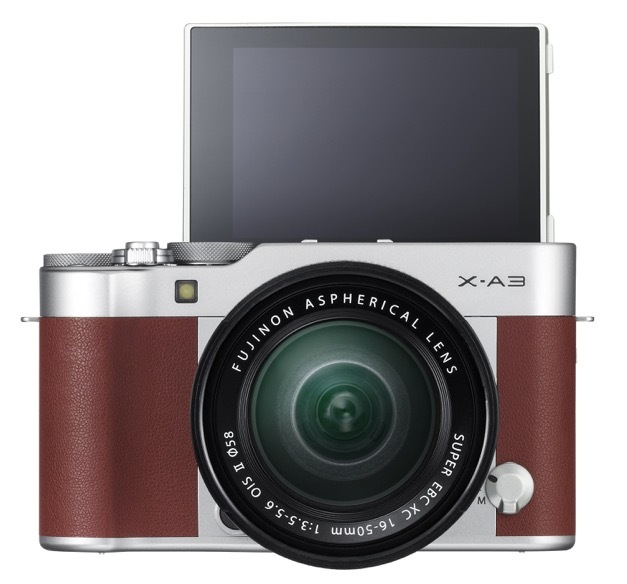 Fujifilm released of the successor to their X-A2 mirrorless compact camera. The Fujifulm X-A3 features the same large 3″ tiltable touch screen LCD for all those selfie-taking needs. 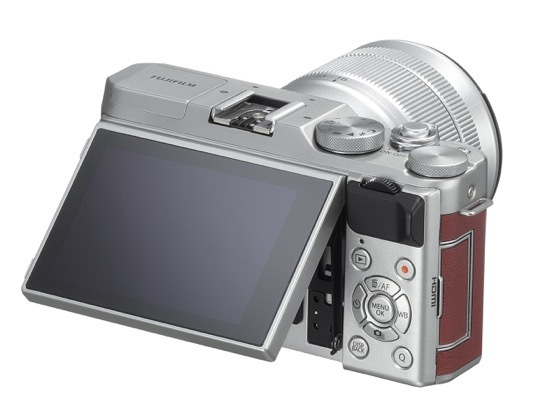 While the marketing aims this new camera at younger photographers, Fujifilm hasn’t cut many corners in terms of specs. The most significant improvement seems to be the brand new 24.2MP APS-C sensor, rumored to be a Bayer sensor instead of their patented X-Trans. This is a solid step up from the X-A2s 16.3MP sensor. 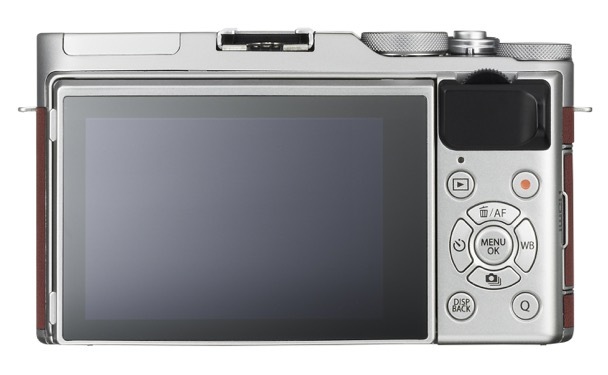 The topic of the benefits and shortcomings of the X-Trans sensor featured in the X-Pro series vs the Bayer sensor featured in the X-A series cameras has been a fierce topic of debate among Fujifilm owners. Continuing along the avenue of taking pictures of yourself, the X-A3 touts features such as touch autofocus, touch shoot, and touch zoom. The self-timer also now features ‘Smile Detection’, ‘Buddy Timer’, and ‘Group Timer’ modes. After taking your image, you have the ability to add 11 film simulation filters, or 10 advanced filters, as well as sending the image to your phone or tablet via Wi-Fi. 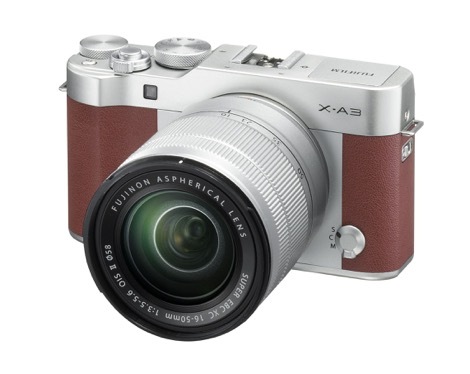 The X-A3 Kit features the same XC16-50mm F3.5-5.6 OIS II lens as its predecessor. 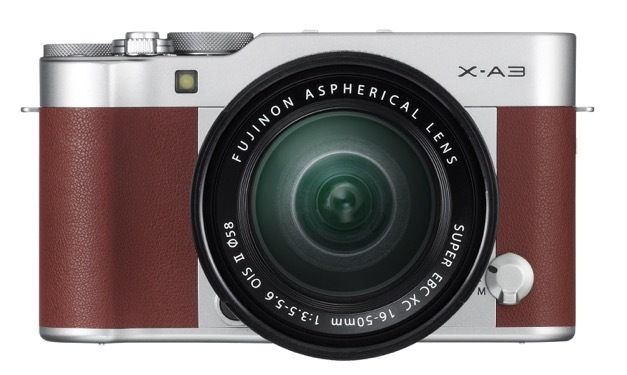 The FUJIFILM X-A3 Kit (with XC16-50mmF3.5-5.6 OIS II) will be available in October 2016 in the U.S. for USD $599.95. It will be available in Silver, Brown, and Pink.